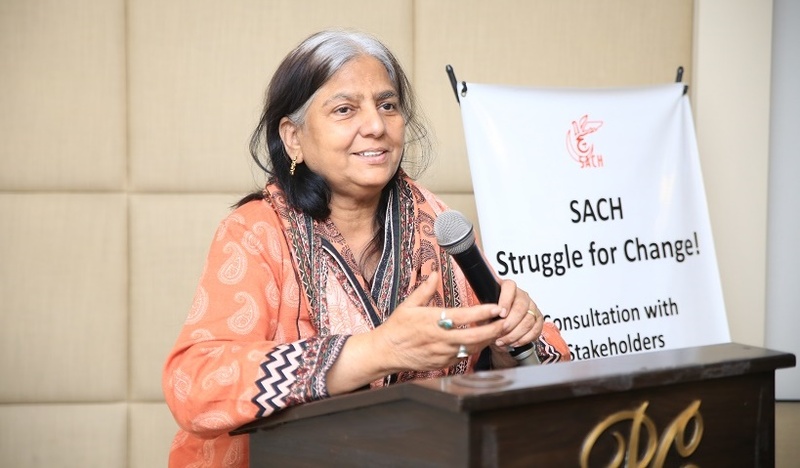 SACH – Struggle for Change arranged a consultation on Friday, 29th of March, 2019 at Pearl Continental Hotel, Lahore. 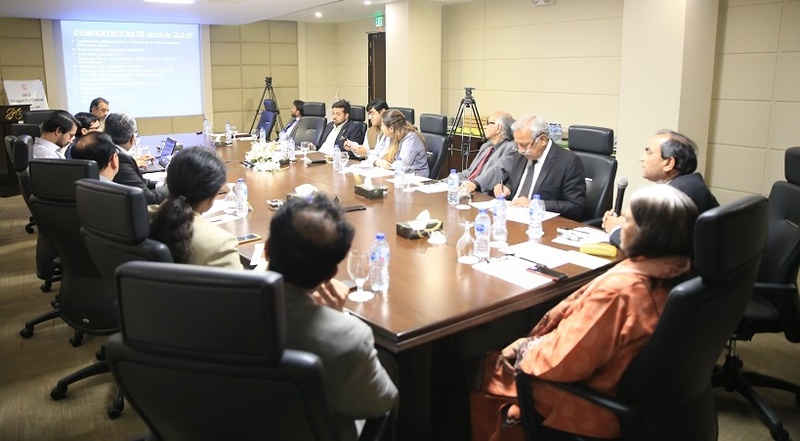 The purpose of the consultation was to contemplate and discuss on legislative, administrative and policy measures to eradicate torture in Pakistan. The consultation was attended by participants from various walks of life including law, media, police, civil society. Renowned and vocal members of Punjab Assembly Ms. Uzma Kardar and Ms. Saadia Sohail also actively participated in the discussion. 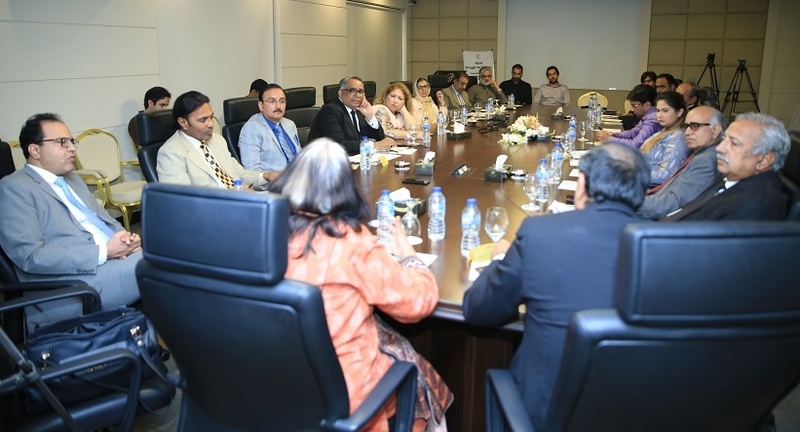 The discussion highlighted the situation of existing legal framework to prevent torture in Pakistan and issues pertaining to torture prevailing in the society. 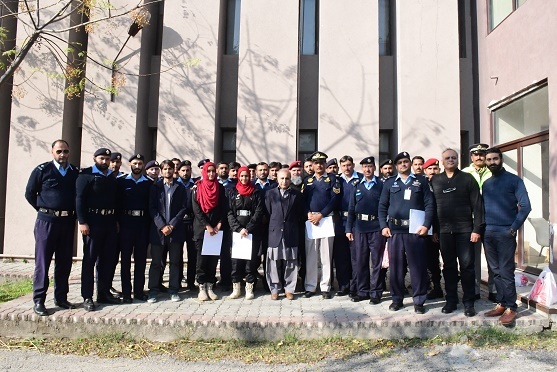 SACH -Struggle for Change conducted a Sensitization Workshop at Police Training School at Police Head Quarter, Islamabad on 14th March, 2019. The purpose of the workshop was to sensitize the police officials on issues pertaining to Torture and violation of Human Rights. The workshop was widely appreciated. Few glimpses of the workshop are shared below. 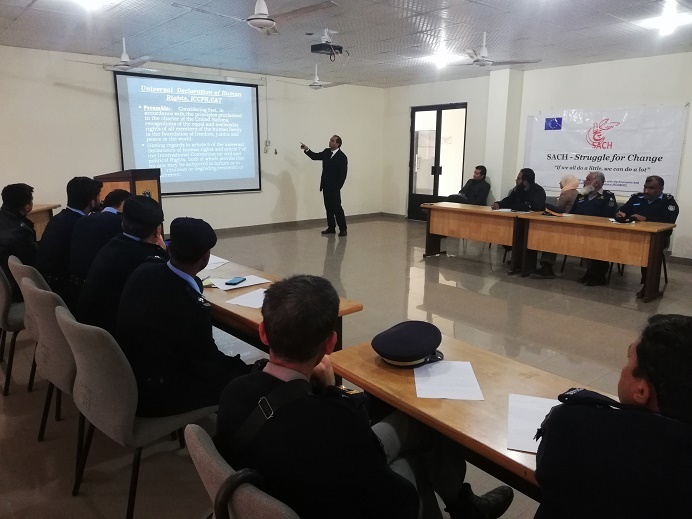 SACH – Struggle for Change arranged a workshop on 17th January, 2019 with police officials of ICT at Police Training Center, Police Lines – Islamabad. This purpose of the workshop was to guide the police officials on managing stress to ensure effective policing in the society and handling intense situations along with the protection of human rights. The Workshop was attended by thirty (20) participants. A theater performance was arranged by SACH – Struggle for Change on 28th December, 2018 in auditorium - Police lines, Police Head Quarters Islamabad. Its main purpose was to sensitize police officials on issues pertaining to human rights and performing their duties honestly. The theater activity’s theme was based on concepts regarding efficient policing and proposing strategies on handling intense situations during work and guarding human rights. 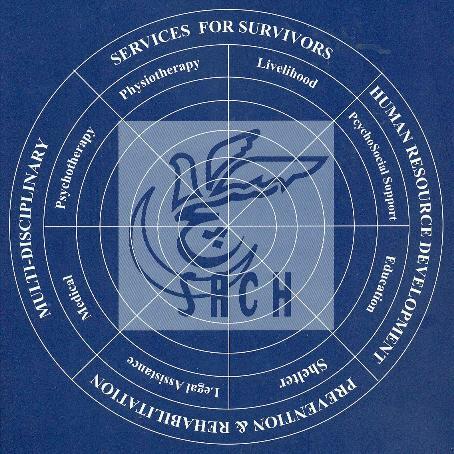 The total number of participants who attended the performance was ninety seven (97). The participants enjoyed the performances and it was suggested to have more of such activities in future. SACH – Struggle for Change arranged a workshop on 13th December, 2018 with junior police officials of ICT. This workshop was also organized to analyze and access the concepts of police officials regarding handling pressure and proposing strategies on how to bear stress and handle intense situations during their work with respect to protection of human rights at the same time.The Workshop was attended by thirty (30) participants. SACH – Struggle for Change organized a One-day Lawyer’s Sensitization Workshop with lawyers across district Swat and Haripur on 22nd October 2018 at Swat Bar Association, Swat (KPK). 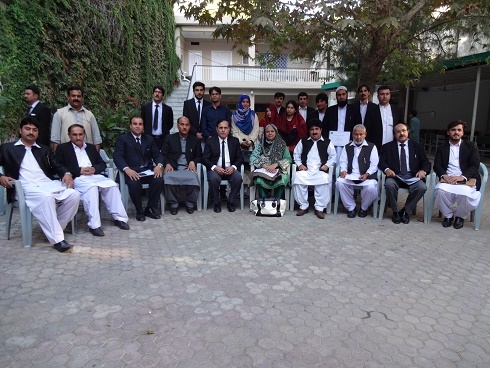 SACH took onboard stakeholders from the legal fraternity and the activity was attended by president of Swat Bar Council Mr. AkhtarMunir and Sardar Ahmad khan (advocate high court).The total number of participants was thirty nine (39). 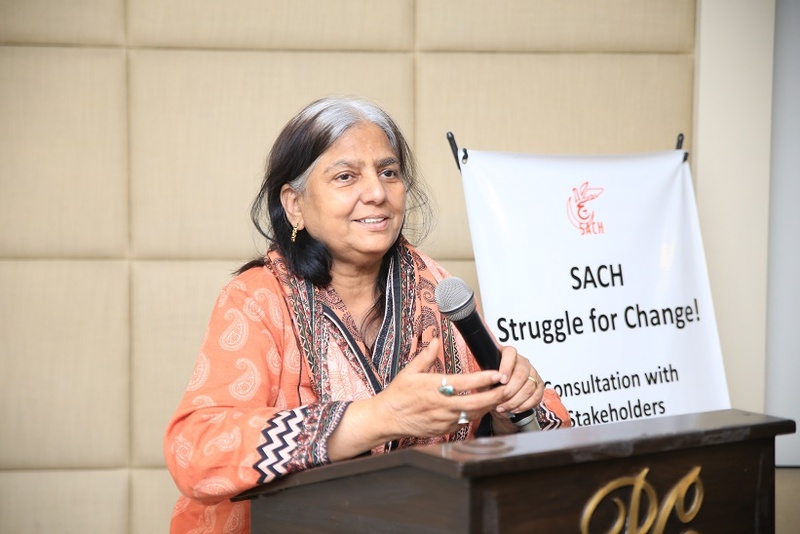 The workshop was organized by SACH – Struggle for Change in Police lines, Police Head quarter Islamabad on 18th October, 2018. The main purpose of the workshop was to aware and sensitize police force deployed in ICT on issues related to stress during duty hours and protection of Human Rights. They were guided mechanisms for reducing stress. Policing is a tough job and one has to be attentive all the time which could give rise to stress therefore they were guided information on how they could reduce their stress and guard human rights. This workshop was attended by thirty three (33) participants.